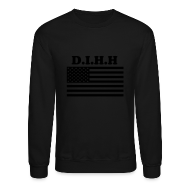 D.I.H.H. PARODYS: Mike Tyson – I’m A Cartoon! Mike Tyson – I’m A Cartoon!